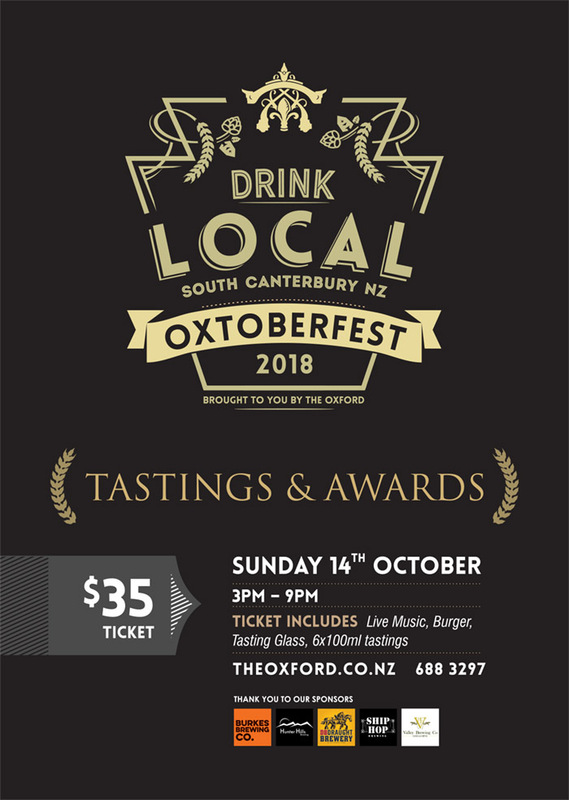 To celebrate our local brewers, the team at the Oxford in Timaru are bringing you: Oxtoberfest Sunday 14th October! The event will feature tastings from South Canterbury's professional brewers and a home brew competition winners will be announced. Are You Our Top Home Brewer? Reserve our dining room or our entire bar and restaurant. 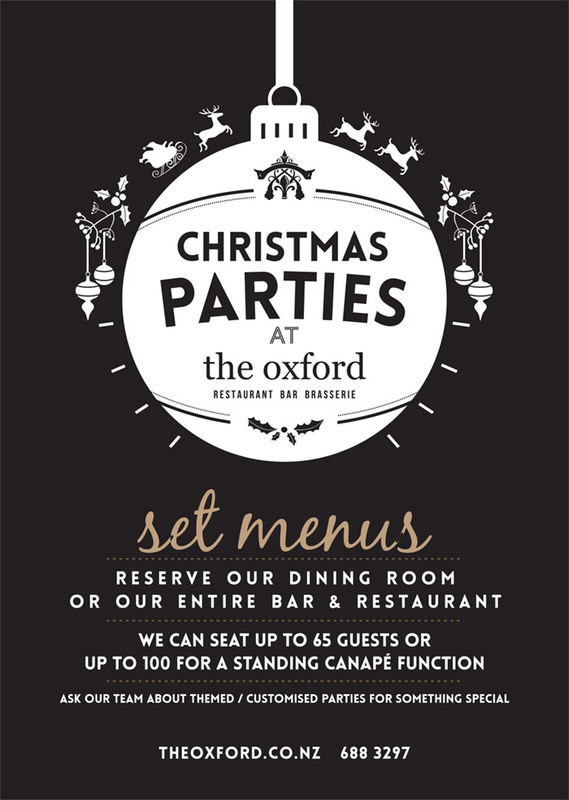 We can seat up to 65 guests or up to 100 for a standing canapé function. We have a range of set menu options. Ask our team about themed / customised parties for something special. Come for a drink or a meal, up to you. 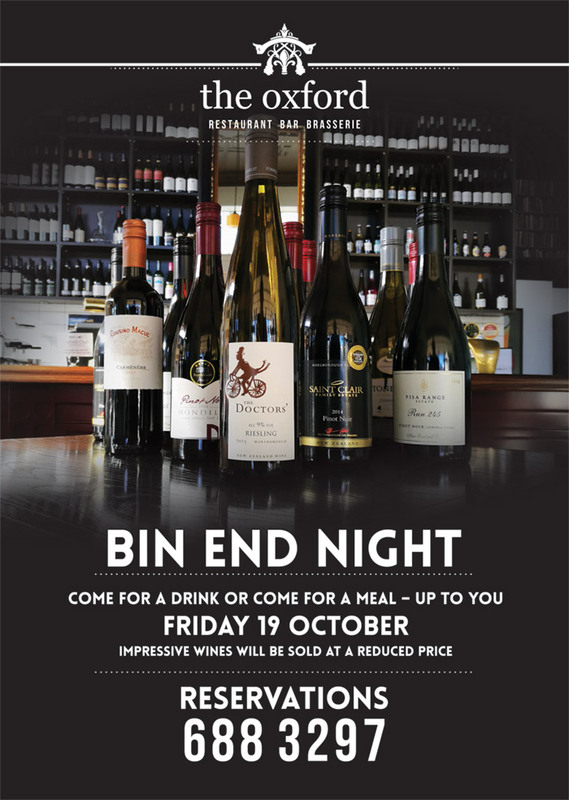 Impressive wines will be sold at a reduced price. Friday 19 October.